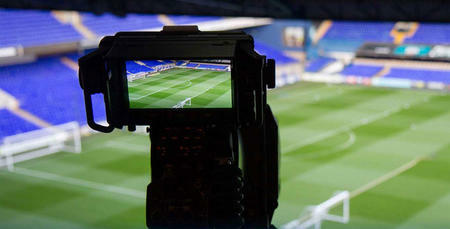 QPR's Championship match against Ipswich Town is available to live stream in the UK and Ireland as well as worldwide. 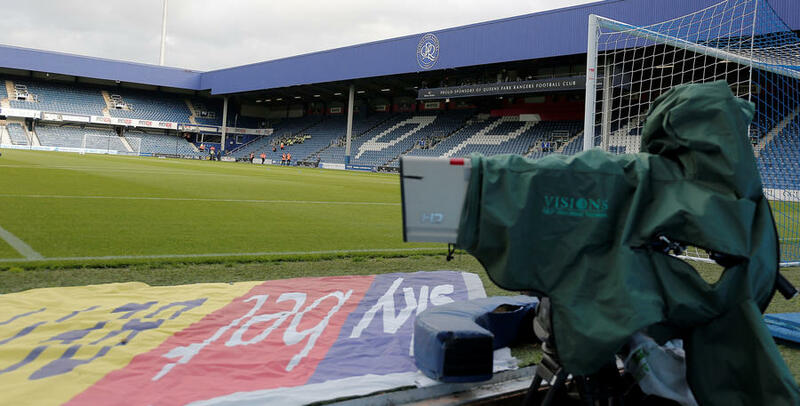 The R's host Town at Loftus Road on Boxing Day and if you can't get to W12 then you can follow the action online with QPR+. 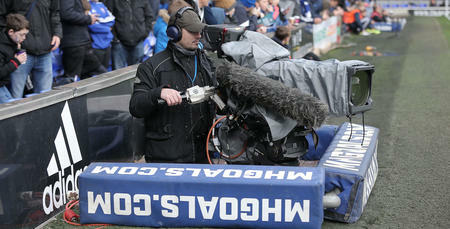 For just £10 (£5 outside UK and Ireland) supporters can enjoy a multi-camera production with replays and expert commentary and analysis from Nick London and Andy Sinton. 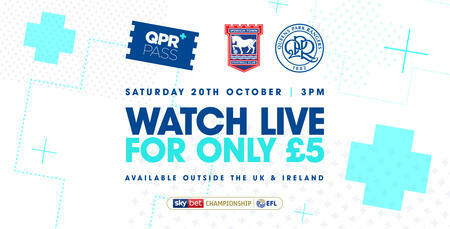 So if for family or travel reasons you can't get to Loftus Road then you can still follow all the action live. Click HERE and scroll to the bottom of the page to subscribe now.